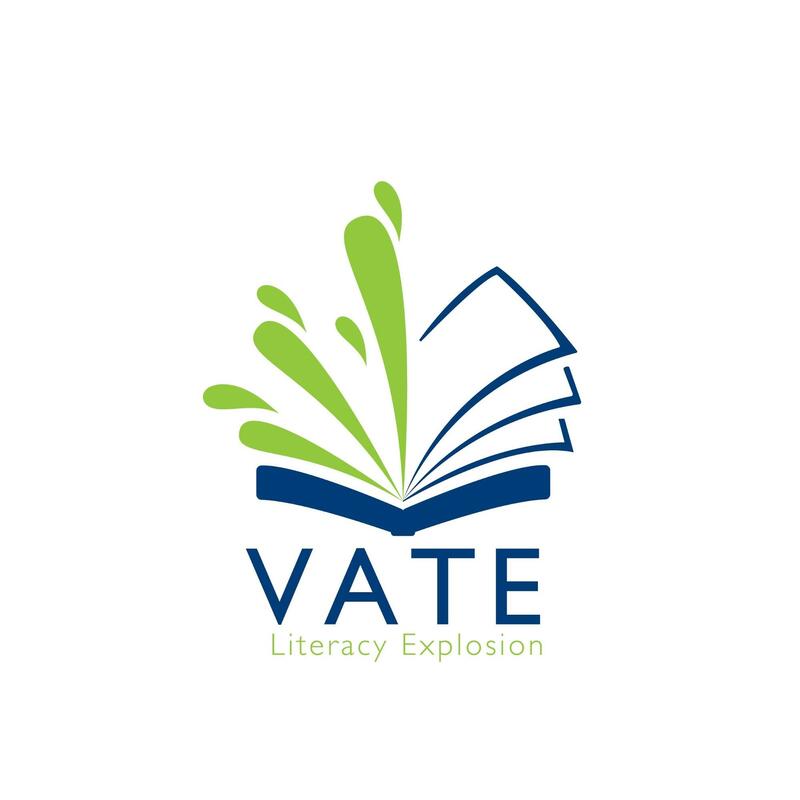 VATE proudly announces our eighth Literacy Explosion, a virtual language arts festival designed to celebrate and promote the integration of literacy and 21st century learning skills. The Literacy Explosion encourages and rewards Virginia students’ excellence in reading, writing, speaking, presenting, filming, drawing, and acting. Categories showcase students’ expression and expertise in their use of language, communication, and digital media: book covers, book trailers, digital posters, photo essays, podcasts, and videos . All Virginia students in grades K-12 are invited to participate in this opportunity to share their language arts talents and abilities. 1st Place – Heidy B. 2nd Place – Heaven C.
1st Place – Breeyanna J. 1st Place – Jayla L.
2nd Place – Donitrae G. & Jayzyme S.
3rd Place – Jadyn B. 1st Place – Trent S.
2nd Place – Katelyn B. 1st Place – Mackenzie C.
2nd Place – Jack K.
1st Place – Lily C.
1st Place – Addy R & Alayna P.
1st Place – Alexa W. & Madison B. 2nd Place – Mary V. & Nicole C.
3rd Place – Kelsey W.
1st Place – Jake H. & Hunter B. 2nd Place – Addison D., Kyle C., Lucy G., & Madison F.
1st Place – Keytrell S.
Click on the links below to submit the projects.